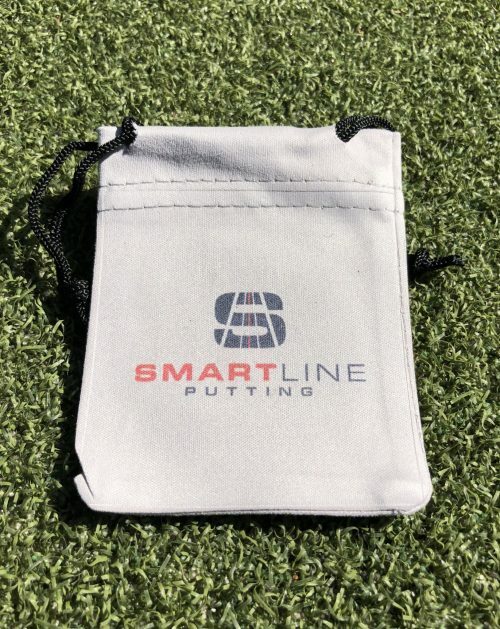 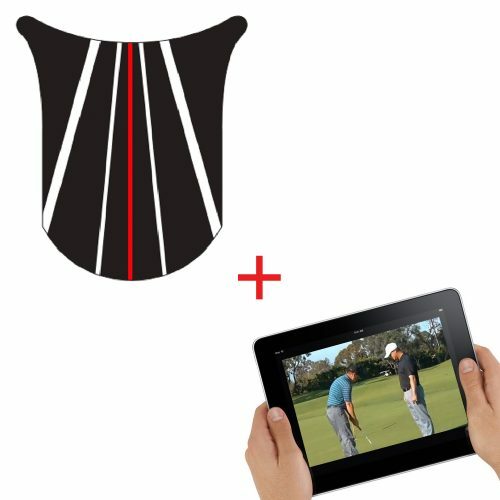 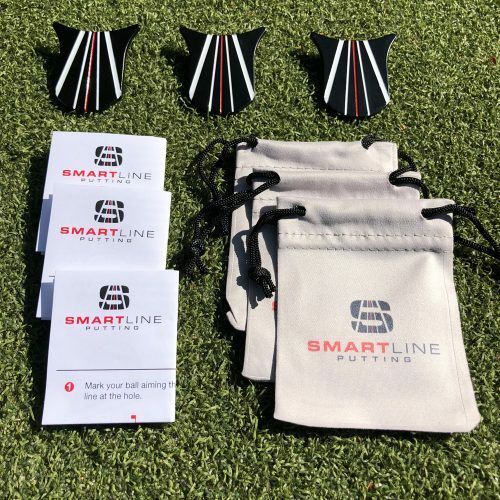 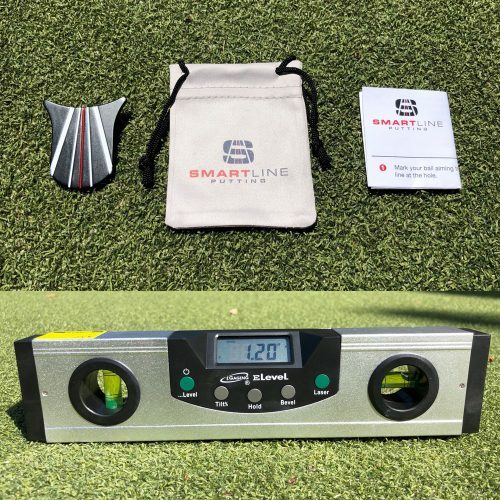 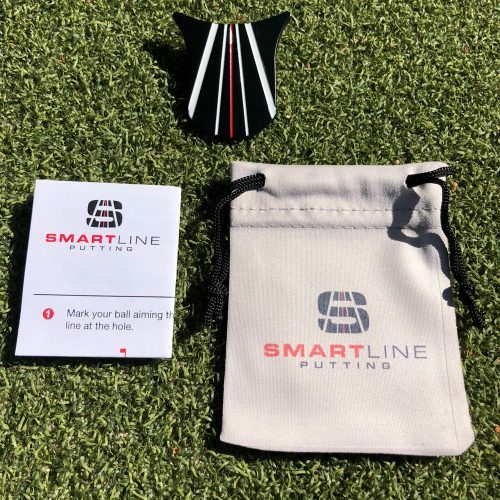 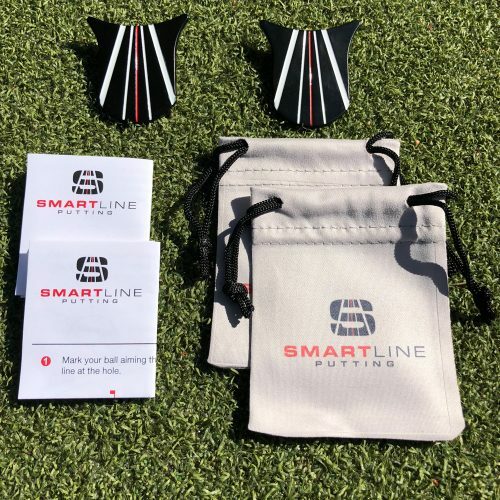 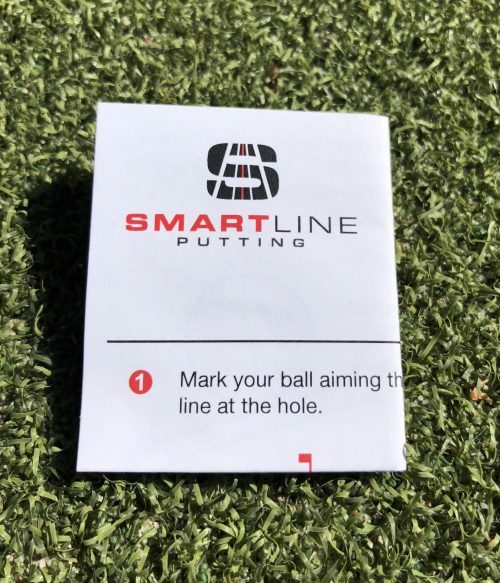 SmartLine Putting is an innovative green reading system to help golfers have a consistent approach to green reading and aiming on the correct line. 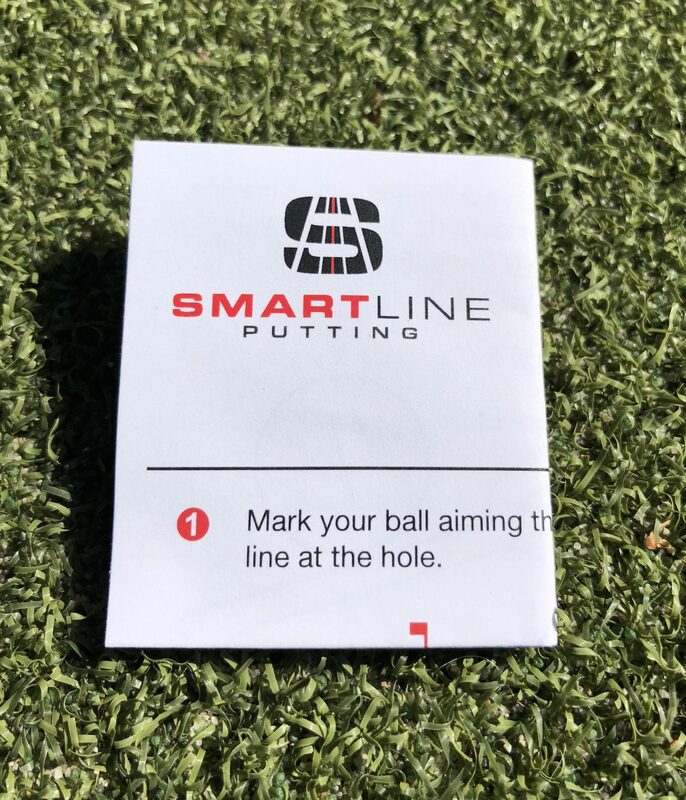 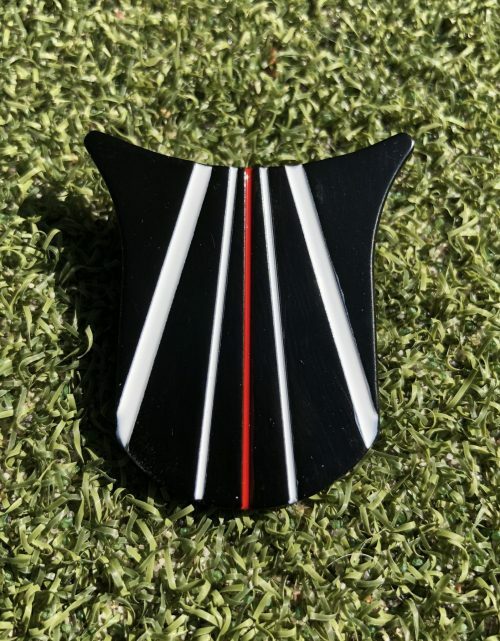 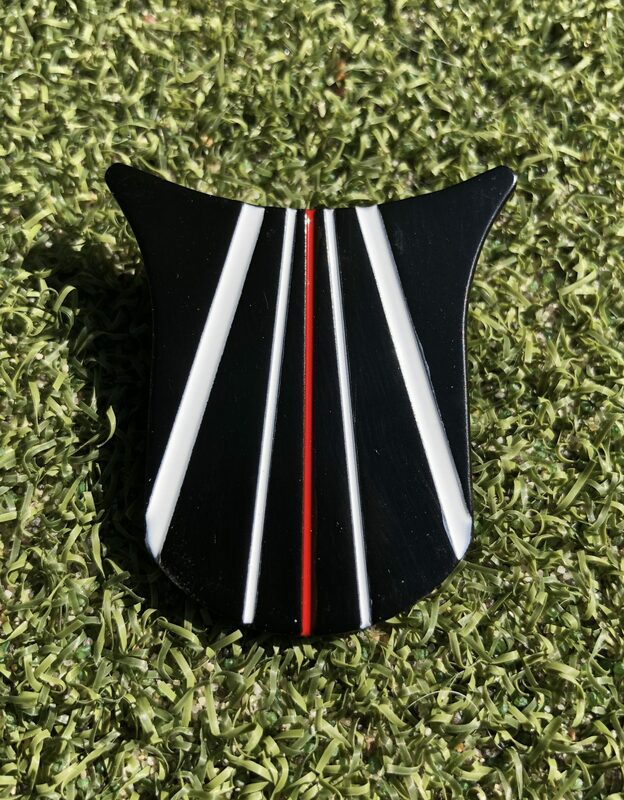 The specially designed SmartLine Putting Ball Marker will help the golfer aim at the correct spot. 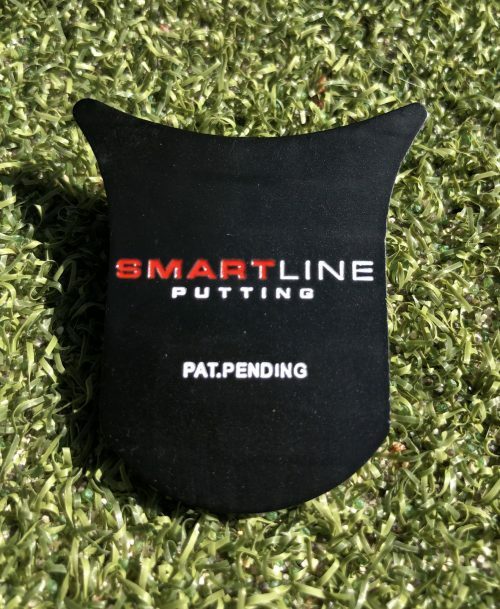 Stop guessing on the greens. SmartLine Putting will give you the confidence to make more putts.